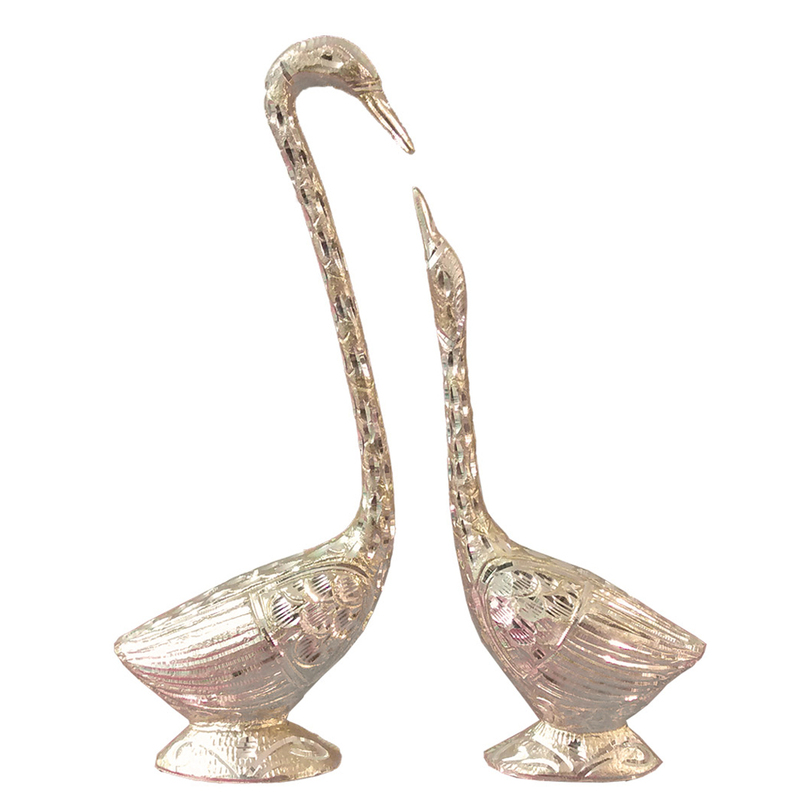 Bring in some serenity in your décor with this metal swan pair with minutely designed details. Flawless in minute details and etched with intricate patterns, this metal swan pair is here to stay. With eye-soothing colour combo and a lean structure Read More..this set can fit in with any and all types of décor at home and office. Show Less..